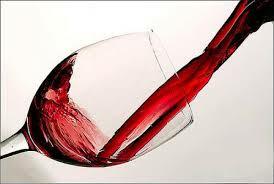 Can red wine help fight cavities by reducing cavity causing bacteria in the mouth? Possibly. A new study in the Journal of Agriculture and Food Chemistry showed that, in vitro, alcoholic and non-alcoholic versions of red wine was able to reduce or eliminate dental disease causing bacteria in laboratory biofilm samples. The test is not conclusive because the studies were done in a laboratory setting. More studies on patients will have to be done before a definitive link can be established. However, the lab study is fascinating. Can I Really Get a Crown in a Day?